The cylindrical UV-Integrator C.E. Full-UV is a continuous measuring instrument for the regular power control of the present irradiation energy E of UV container dryers. 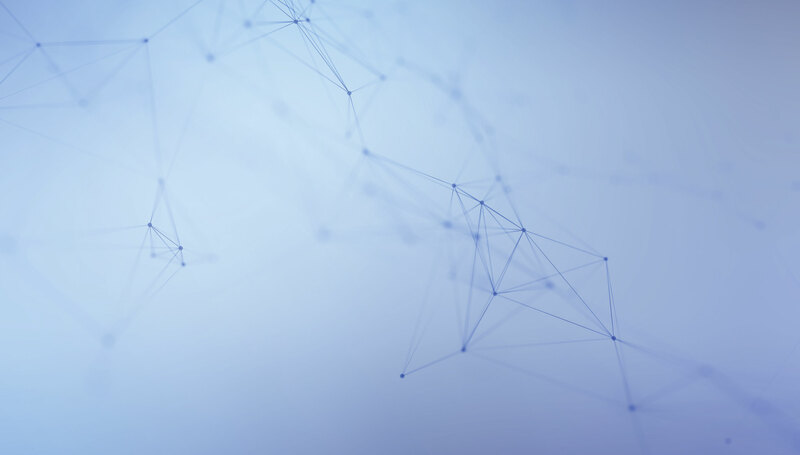 By this you can determine the necessary quantity of UV radiation for a total curing of the UV coating and the required speed. Through the individual use of adapters you can put in the UV-Integrator C.E. Full-UV in a lot of current units. The AKTIPRINT UV-Integrator C.E. 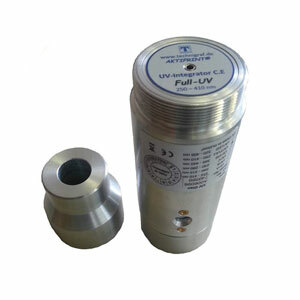 Full-UV covers the range of UV radiation between 250 und 410 nm. Standard version 6 digit LCD display in mJ/cm². UV sensor at the circumference.